New Name. New Space. More Resources. 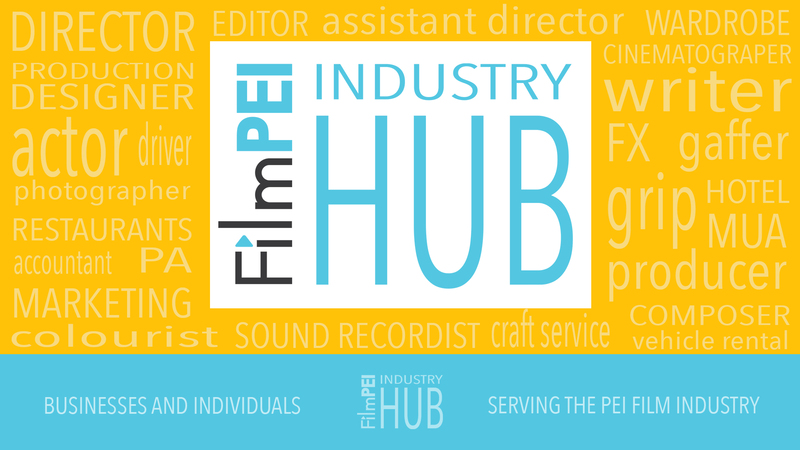 FilmPEI is Prince Edward Island’s film-focused cultural hub offering space, equipment and resources to local and visiting filmmakers and productions. Building on our 40 year history as the Island Media Arts Cooperative, the organization recently rebranded to FilmPEI and moved to a larger location. Our new 3000 square foot space is up and running and in a few months will include a sound stage, upgraded edit suites, sound booth, and all kinds of other resources. FilmPEI is a place to support and encourage filmmakers at all levels, and a space to inspire excellence in film, video and new media projects.